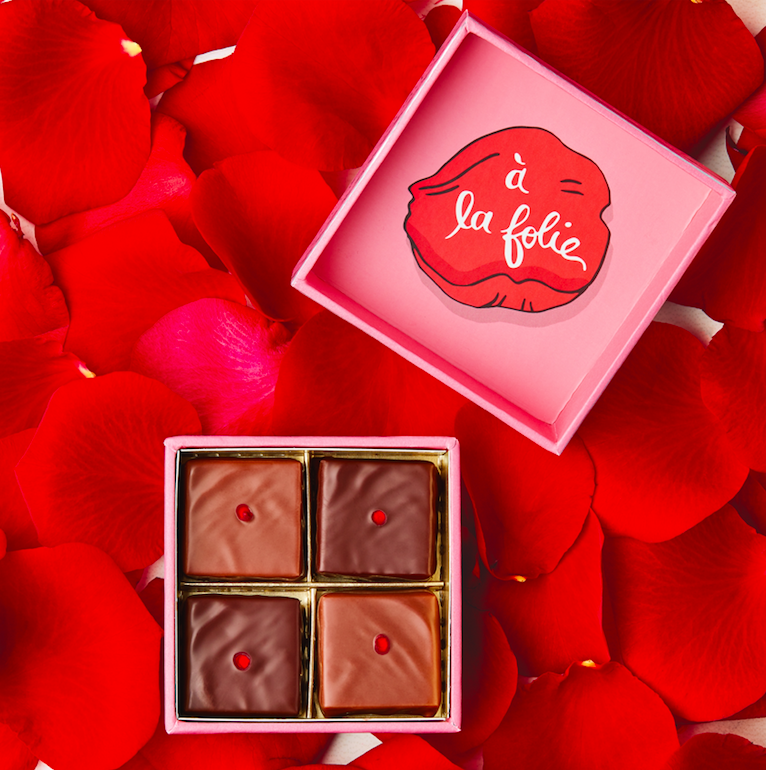 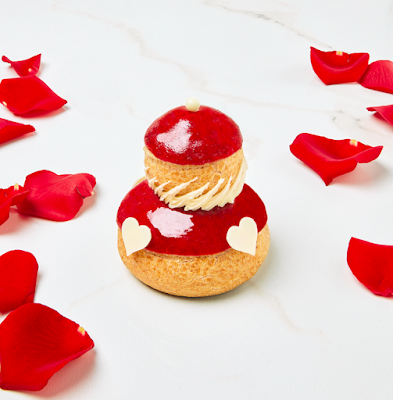 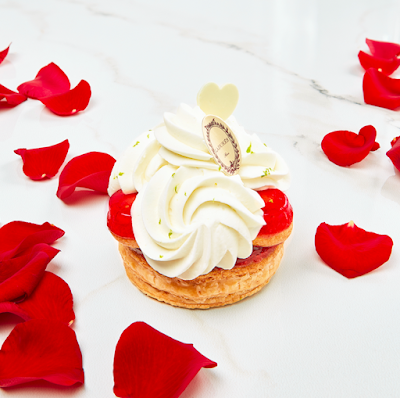 This year again, the French pastry chefs have created gorgeous and yummy cakes to celebrate Valentine's Day (see my previous post). 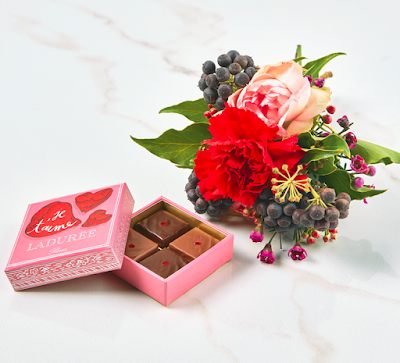 Today, I would like to put forward my favorite selection. 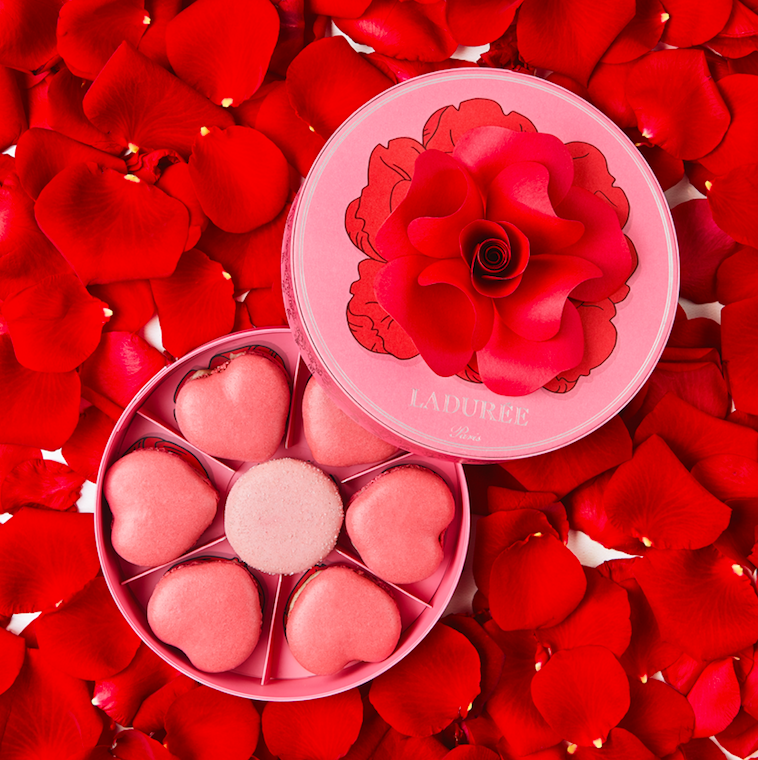 It's got red roses and hearts. It's fun, it's pretty and it's super romantic; everything we look for on this special occasion. 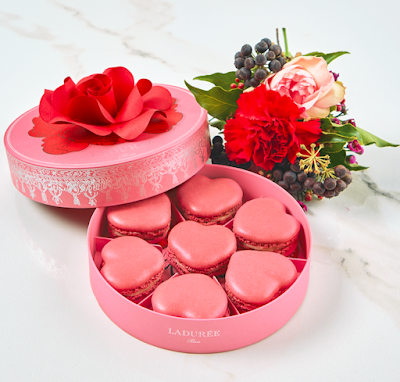 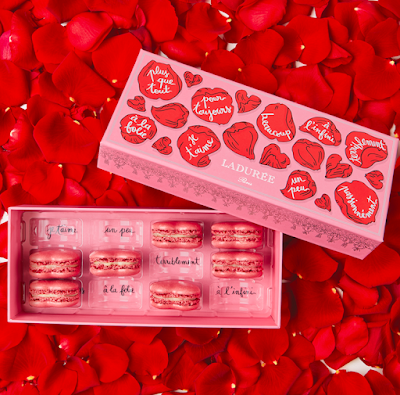 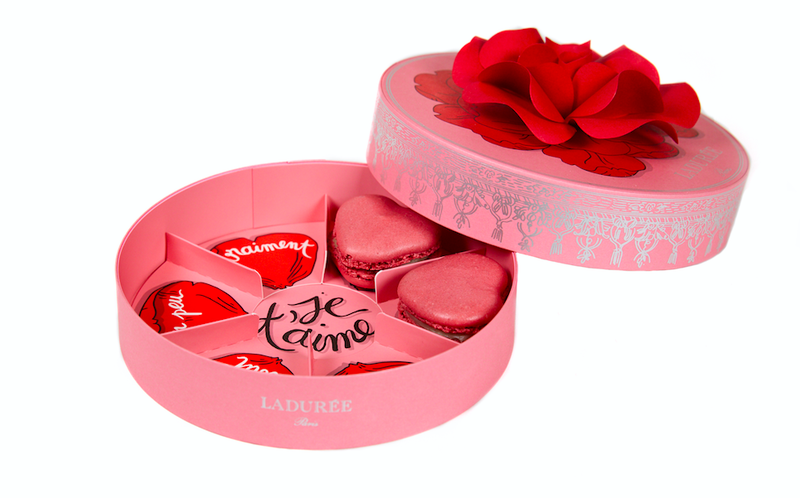 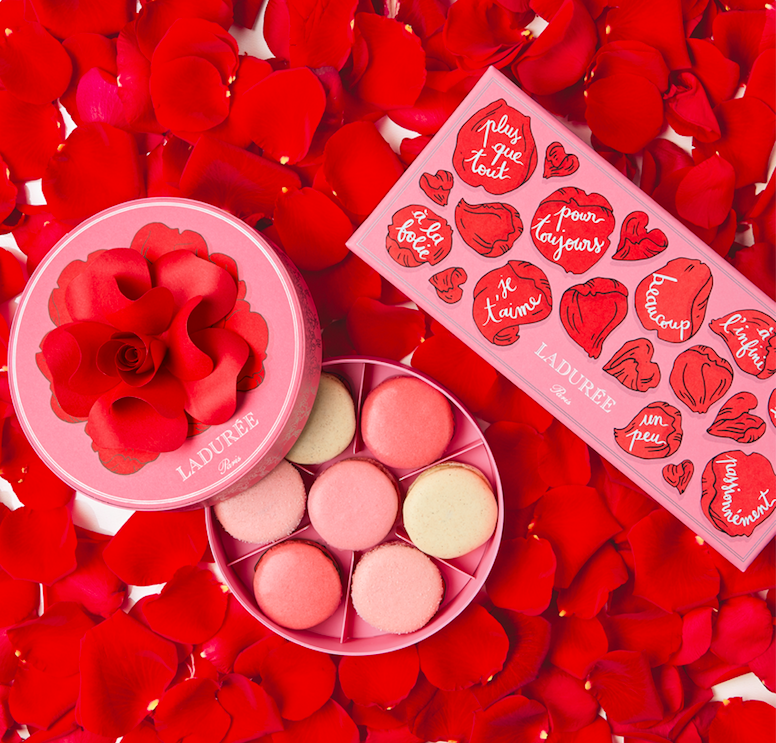 And it's from Ladurée.